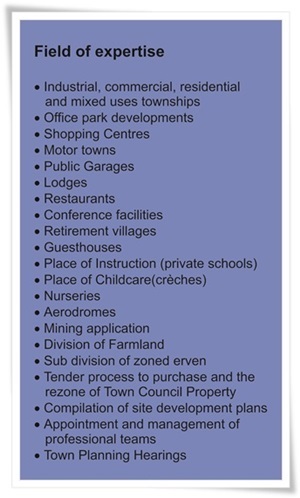 The zoning for Business purposes can be categorized in three categories namely Business 1 (Regional Shopping Centre), Business 2 (Local Shopping Centre) and Business 3 (Local corner shop). The rights can be acquired through township establishment on farmland or rezoning of zoned properties. 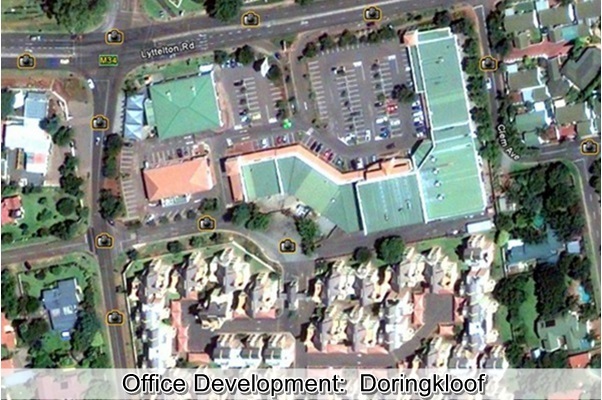 The location of shopping centres is determined in terms of Town Council Policy Documents.